The IS25 comes is a new 25A 4-in-1 ESC featuring BLHeli_S and current monitoring. It comes with cables to enable direct connection to flight controllers, including the new Talon mini FC. All of your connections between ESC and FC are made with the cable. This design allows low profile stack and prevent interferences between wires, ESC, and flight controller. The potential interferences between standoffs and electronic parts were also taken into consideration in the design. Fragile parts are now away from the mounting holes. The silicone rings provided will prevent the standoffs to short the PCB and electronics parts during a crash. The small size and square shape of the ESC board is compatible with most frames available in the market. 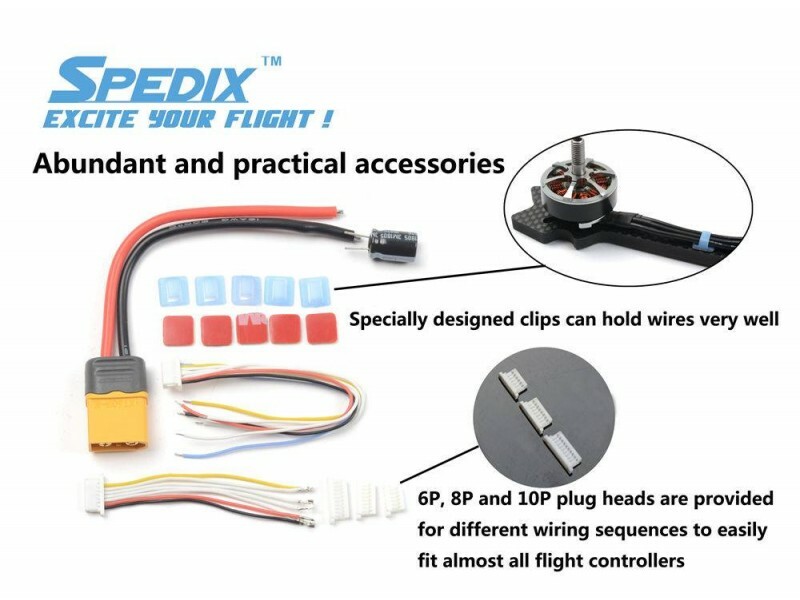 The product comes with 2 different cables and spare connector housings to accomodate the multipin connectors used on different flight controllers.